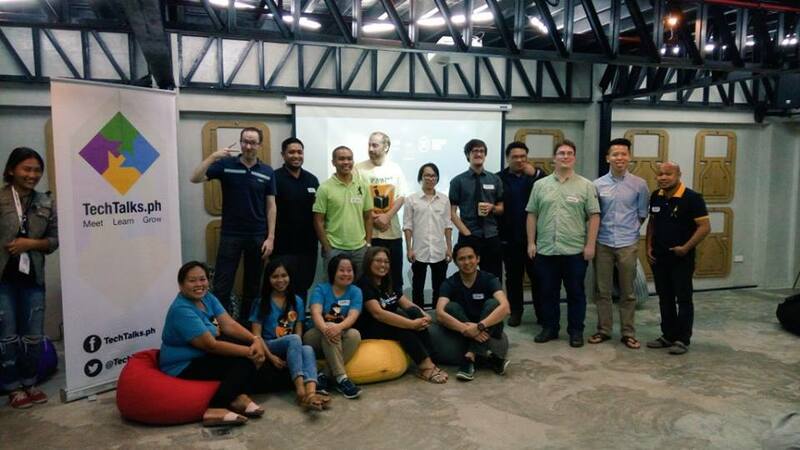 At today's Founder's Friday meetup, we were glad to hear how GOAB had helped one founder in Cebu. Jonas Kee Quilantang Founder/CEO of Uniform Solutions attended the 1st GOAB conference in Boracay last 2013 where he met Khailee Ng, Managing Director of 500 Startups, a Silicon Valley-based investor and accelerator with offices in Asia. His first conversation with Khailee made him to realize that he could never be funded if he did not have a functioning product and actual business. His "startup idea" alone was never going to be enough to make his dream come true to "get funded". So, he set out to build his business. Along the way, had a few pivots and learned precious lessons on how to "build a business" vs. wanting to be a "startup founder." Today, 3 years after his 1st meeting with Khailee, his business Uniform solutions is profitable and thriving. He even sponsored some shirts at GOAB (yay! ), and eagerly attended his 2nd GOAB conference last August 2016 in Bohol. Jonas met Khailee again at last month's GOAB. I'm sure they had a different type of discussion. Would Jonas now be able to fulfill one of his dreams to get funded? One thing for sure, through the connection that he has made and the inspiration he has learned, his is now closer to realizing that dream. Either way, he's got a business to run and is thriving entrepreneur. This is the heart of GOAB, to build the community. This process takes sowing and reaping, and the joy we get in sowing seeds is as priceless as the joy we get in seeing startups reap the rewards. If you are a startup founder on the crossroads to “extreme uncertainty” - Don't Give Up. Listen. Talk but do more. Don't be afraid to fail. Give Back. Continue fighting the fight. 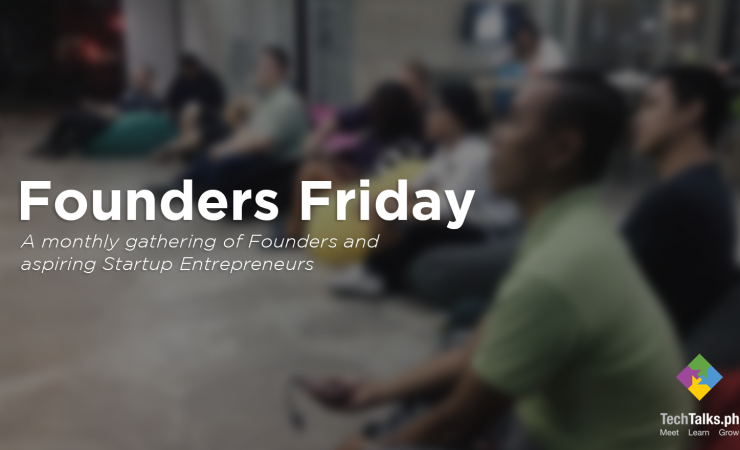 Founder's Friday meetup happens every first Friday of the month at A SPACE Cebu. It is organized by TechTalks.ph for tech-entrepreneurs, tech and business leaders, and angel investors to share knowledge and network with each other. Thanks to our sponsors: A SPACE Cebu (venue) , Getmore Philippines (drinks). For details, visit our Facebook Page or subscribe to our newsletter. TechTalks.ph is a startup ecosystem builder and innovation consultant. Contact us at Info@TechTalks.ph.